Do you know why ‘frieten’ taste best in Belgium? Ever wondered how to make waffles? 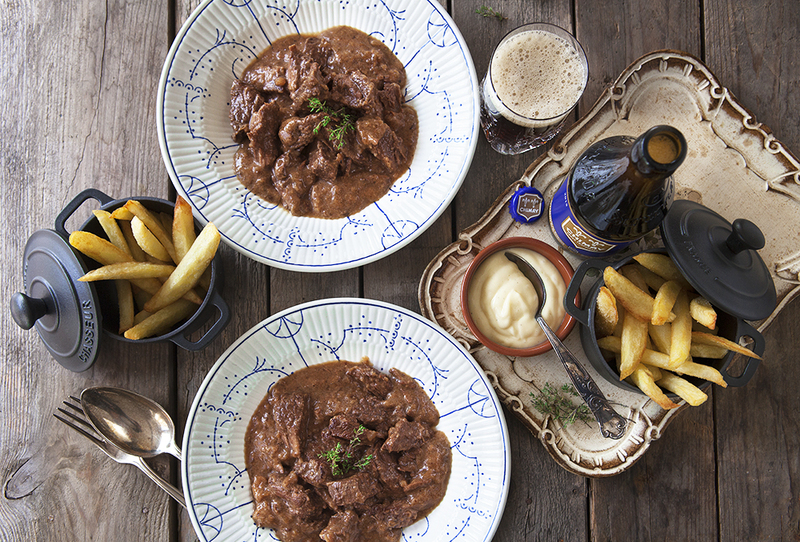 Or are you dying to find out the secret behind an authentic Belgian beef stew? Join our Belgian Cooking Class in Merelbeke and learn to cook these dishes according to grandmother’s recipes! We welcome you on Sundays for a half or full day workshop.